Only one in every 4,000 people in the United States will live to the age of 100. On the Nicoya Peninsula, one in every 250 people will earn the prestigious title of a healthy centenarian. 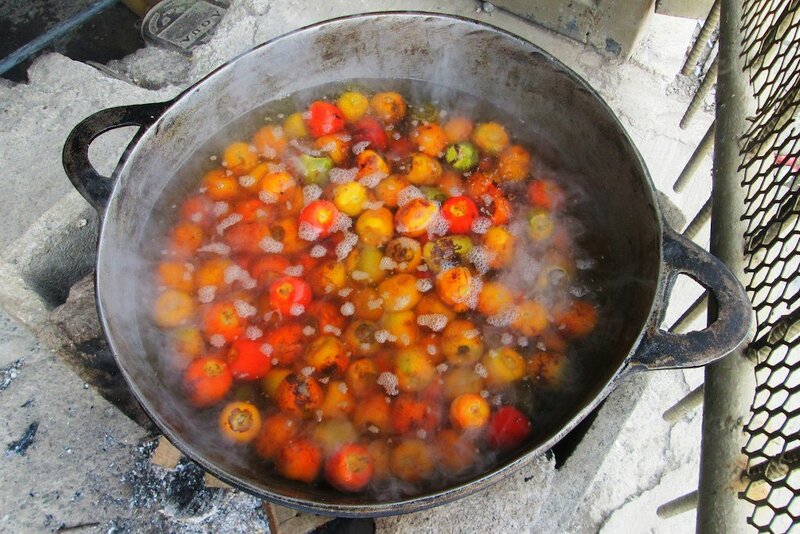 Residents of the Nicoya Peninsula elude many forms of cancer, diabetes, and heart disease. This is primarily due to their traditional way of life and of eating. The age-old saying, “You are what you eat,” couldn’t be any truer and Nicoyans are thriving proof of that. So, what is it about the traditional Nicoya diet that supports this small region’s abundant centenarian population? In our last article about the Blue Zone way of life, we shared with you how societal and familial relationships, healthy doses of sunshine, calcium-rich water, and daily physical activity were some of the prominent keys to longevity. Diet is a significant factor though, as well. 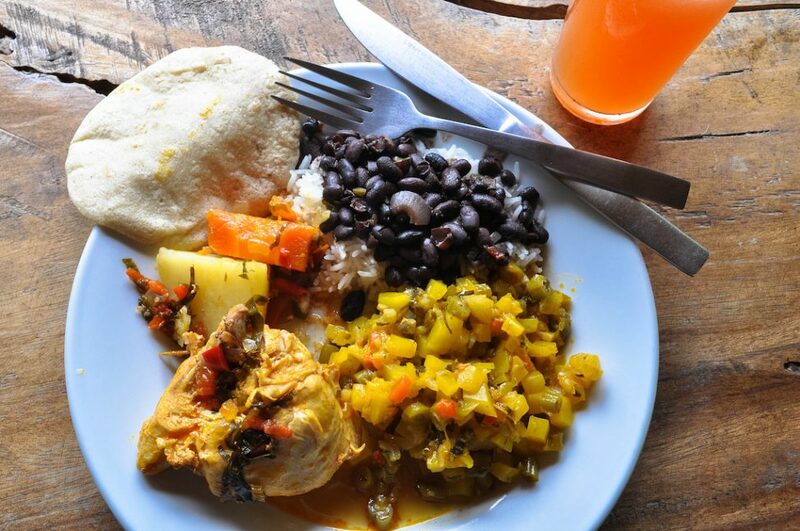 Staples of the traditional Nicoya diet include homemade corn tortillas, black beans, white rice, a variety of squash, yams, papaya, bananas, and pejibayes. Meat, fish, and poultry only make up 5% of the usual diet. Meanwhile, last year the average individual from the United States ate 222.2 pounds of meat and poultry. This amount equates to between 40 and 56 percent of the daily diet. Maybe it’s time we start reducing our meat consumption? A diet rich in nutrient-dense earth-sprouted foods seems to be a contributing factor in why the people of the Nicoya Peninsula are living such long and healthy lives. While there are more food choices beyond these eight staples, these particular staples have significant health benefits to those who regularly consume them. The way corn tortillas are traditionally prepared is one of the Nicoya Peninsula’s greatest dietary secrets though. You must try the pejibayes! The secret lies in the first step. Step one is to soak whole corn kernels in a lime and water mixture. Doing so releases the niacin locked up in the corn. Niacin or vitamin B3 is essential for all of your bodily functions. Niacin also aids in the absorptions of calcium, iron, and other vital minerals. A healthy daily dose of niacin can reduce your risk of heart disease, improve brain function, decrease bad cholesterol, increase good cholesterol, and enhance the health and quality of your skin. Corn bathed in lime and water and ground into flour takes on the name masa harina. However, commercially produced masa harina in North America isn’t always lime-treated. Most Latin American specialty stores or stores that are actually in Latin America carry the nixtamalized (the process of soaking corn in alkaline solution, like lime and water) type of masa harina. Maseca, a favorite nixtamalized brand and is widely available from Costa Rica to North America. This brand is an excellent choice if you decide to make homemade corn tortillas. Following the soaking process, the corn is ground up into flour, rolled out, and cooked on a cast iron skillet. Many centenarians on the Nicoya Peninsula have eaten corn tortillas this way for the entirety of their lives. There is nothing quite like a fresh homemade corn tortilla. While you are in Costa Rica, don’t miss out on this delicious staple! 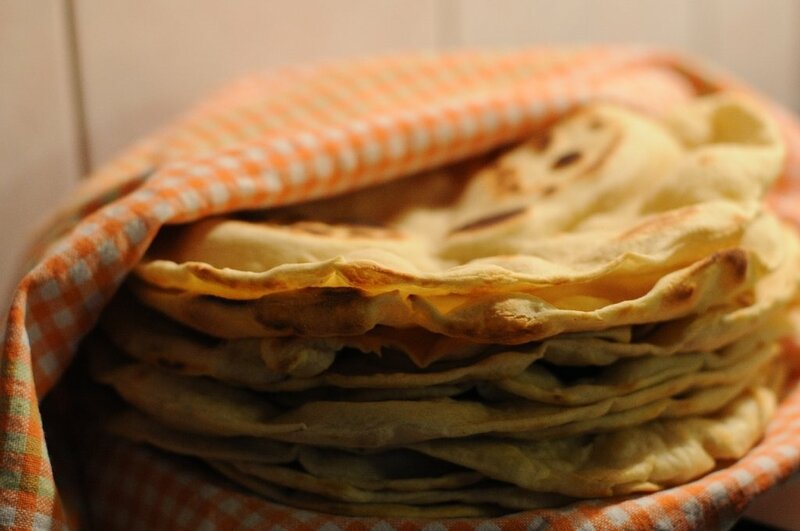 They are also relatively easy to make and a great addition to your diet when you return to your home country. There is a lot we can learn from how the people of Costa Rica live and diet is one valuable lesson that we can all embrace and practice regardless of where in the world we call home.